It’s beginning to look a lot like Christmas!!! 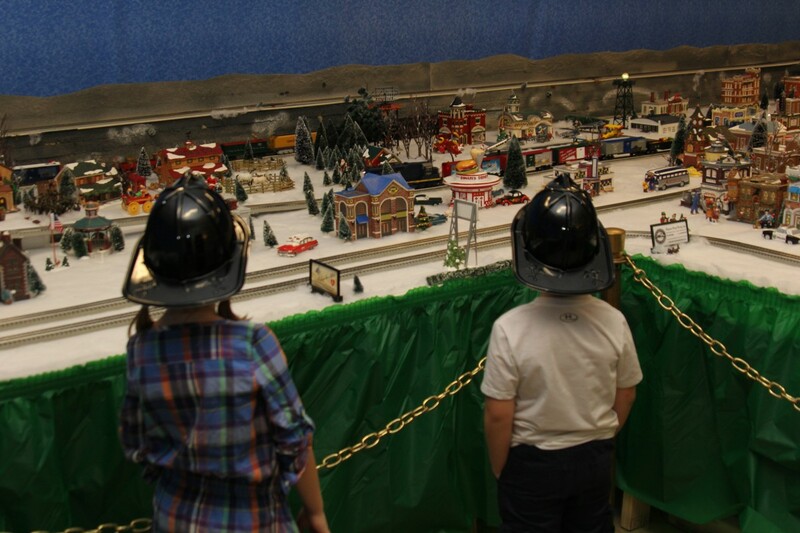 Enjoyable for all ages, the 2017 Easton Volunteer Fire Department Holiday Train Garden will wow you, the details and scenes are outstanding and you will see something you missed each time you look at it. Open Daily, through Christmas Day, the 2017 Holiday Train Garden operates weekdays from 6pm to 8pm and on Saturday & Sunday from 2pm to 8pm. Admission is FREE, donations are accepted. Our last train will leave the station on December 25th. So please bring the kids and visit.